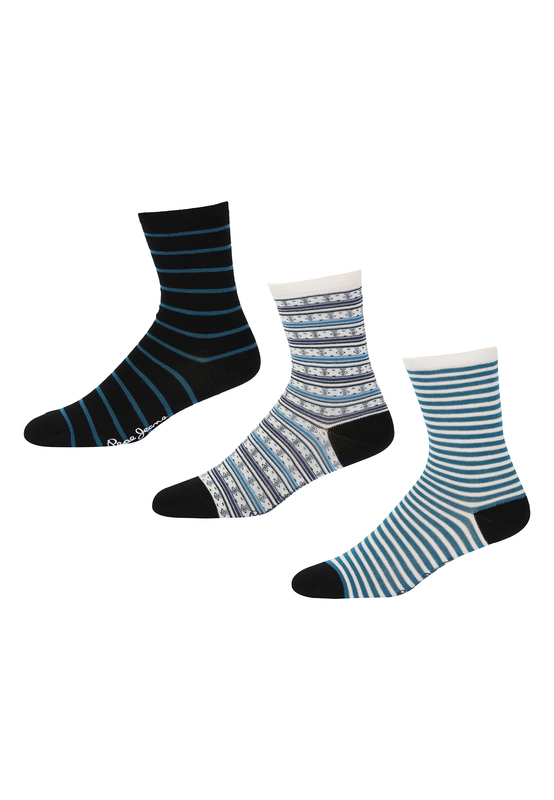 Arriving in a branded gift box with 3 pairs of socks inside, these Samira gift socks are perfect for purchasing as a gift for someone or as a treat to yourself. 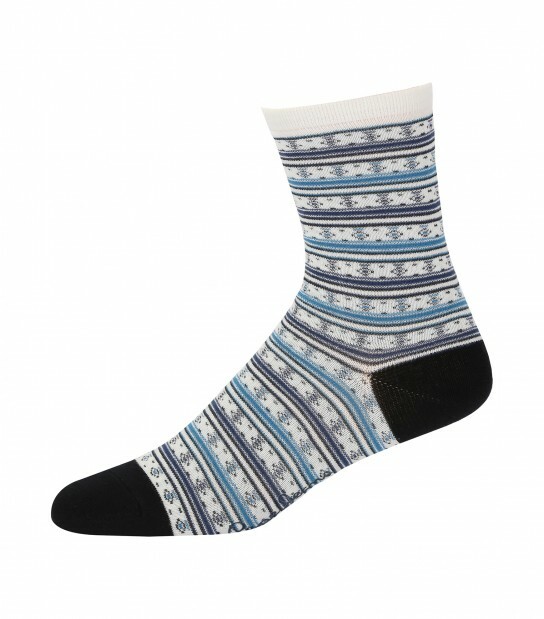 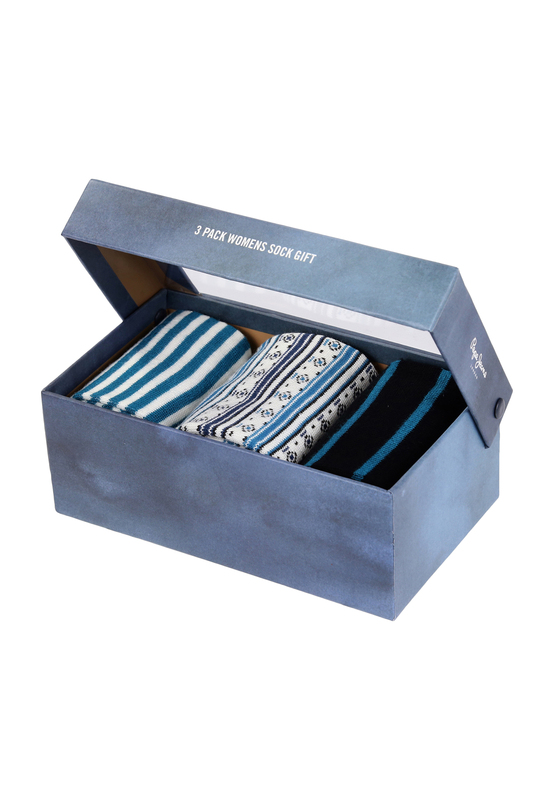 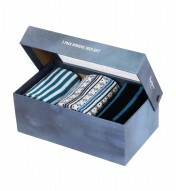 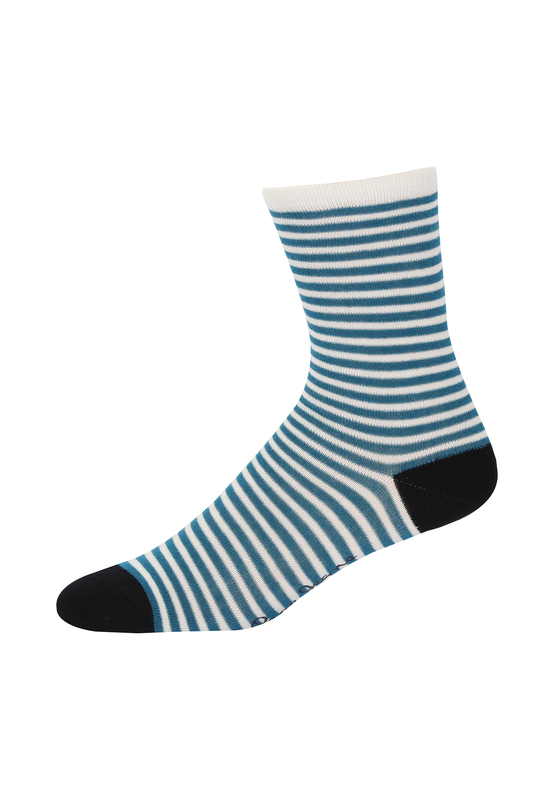 The set includes an Ecru/Hydro Green Stripey pair of socks, a Navy/Hydro Green Stripey pair of socks and an Ecru/Hydro Green/Navy Fairisle Print pair of socks, all with the Pepe Jeans branding on the underfoot. 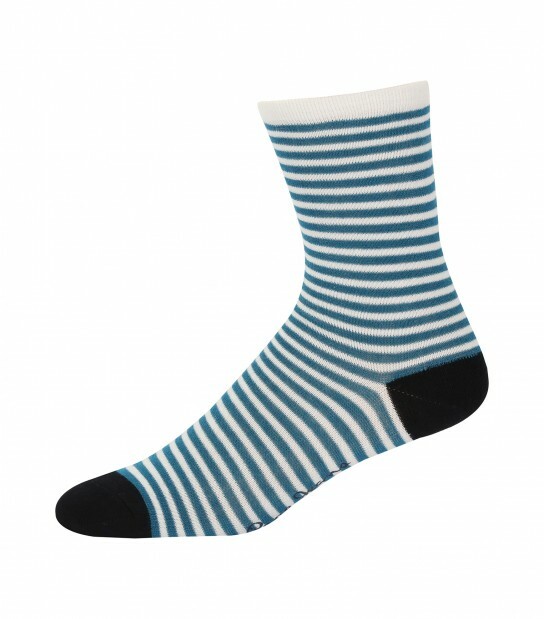 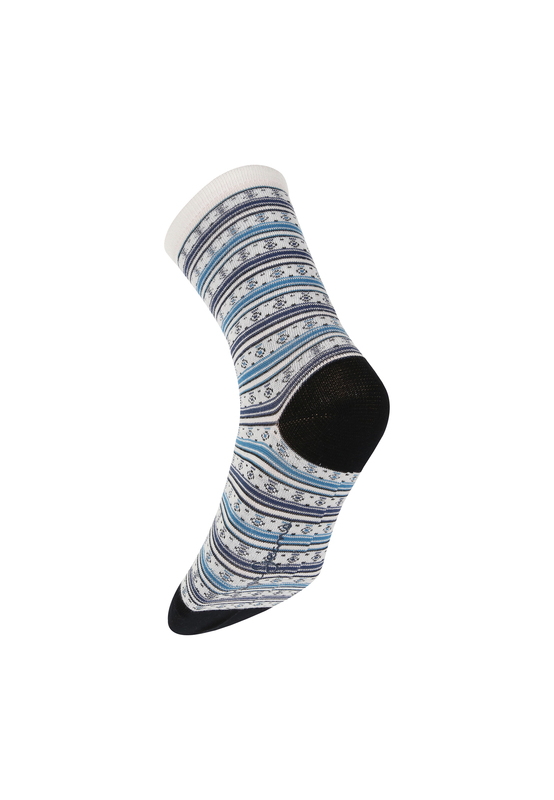 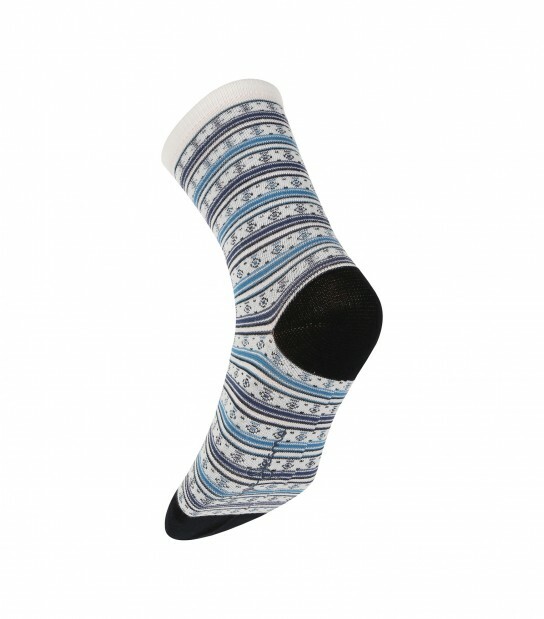 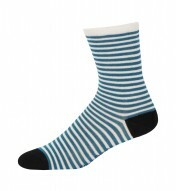 These socks provide all day comfort having been crafted from soft bamboo/polyester/elastane material.